Had a great time being interviewed by Simon Powis of the Classical Guitar Corner podcast. Lots of interesting discussions. 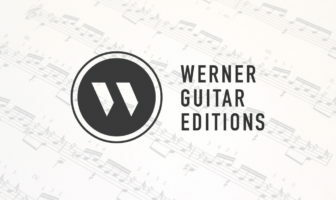 Classical Guitar Corner is an excellent learning resource and very high quality! 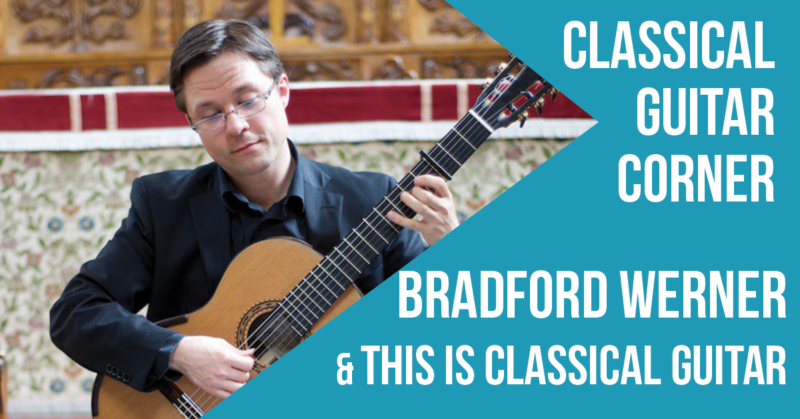 Listen to the podcast here or check out more resources on Classical Guitar Corner. Make sure to subscribe for future podcasts, I believe next up is Sharon Isbin but you can also listen to past podcasts with players such as Marcin Dylla, Andrew York, Stephan Goss and more.